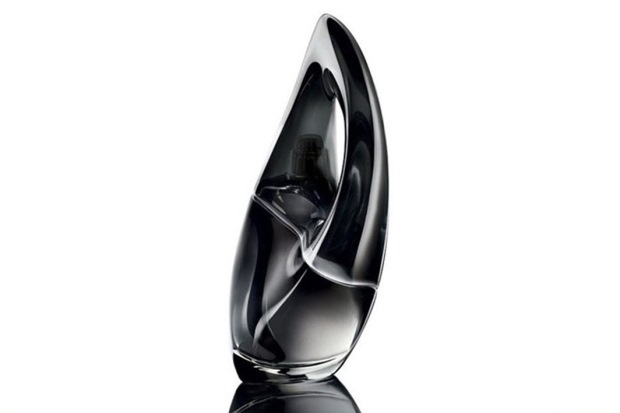 Donna Karan has teamed up with boundary-pushing starchitect Zaha Hadid for a one-of-a-kind perfume bottle. Housing the brand’s latest scent, Donna Karan Woman, the curvaceous, architecturally-inspired vessel is distinctly sensual. 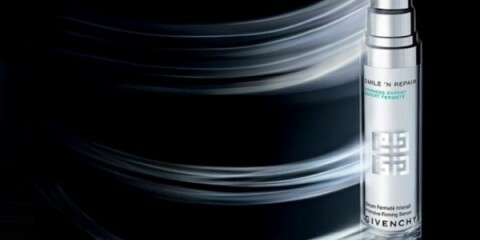 According to the Pritzker Prize winner, “the bottle’s dark, translucent qualities offer a sense of mystery that awakens our curiosity”. The price has yet to be released but if you want to own a piece of Hadid, this perfume bottle may just be the perfect (read: most affordable) place to start.